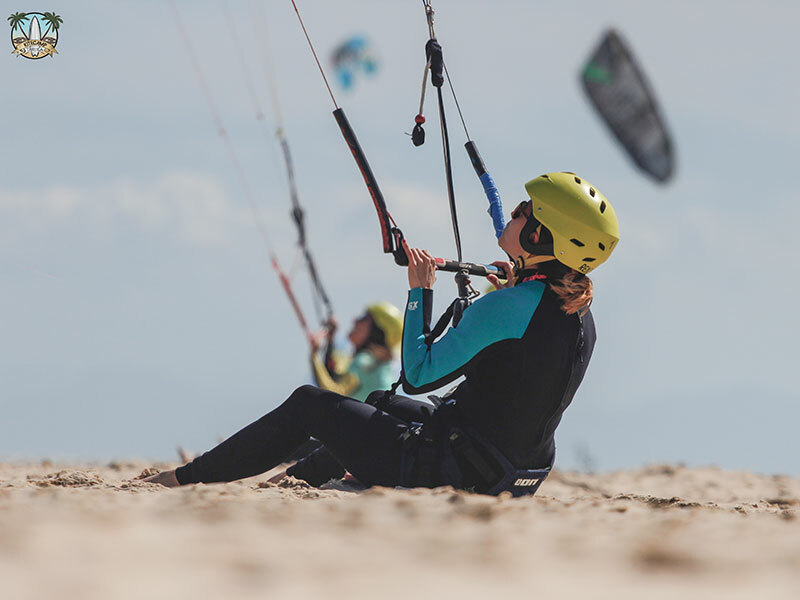 Live the Experience of a true Kitesurf Camp! 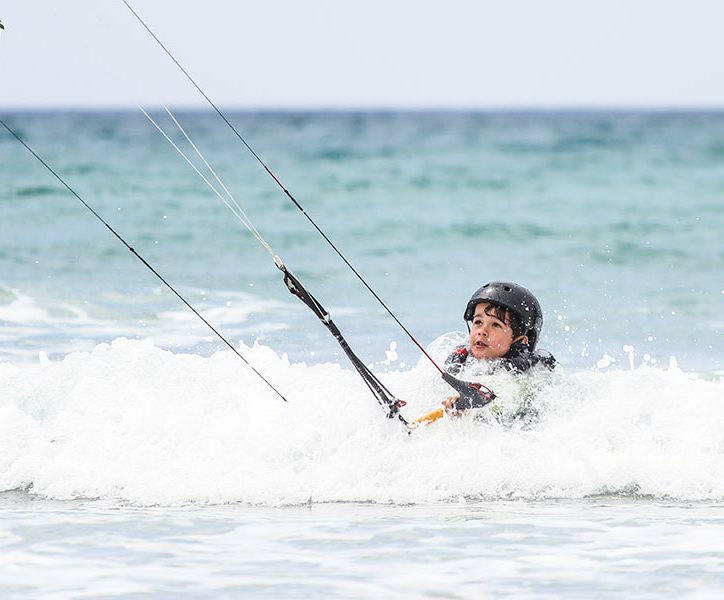 The packages at Kitecamp Tarifa offer you a variety of benefits over taking normal classes. We make it easier for you to have your accommodation and lessons with us, and offer you a package with good value for money, in a wonderful location. The camps are designed for a minimum of 2 people, and we have a maximum capacity of 20 people. If you wish to come alone, it is no problem and we can adapt it for you so that you don’t have to miss out on the experience! 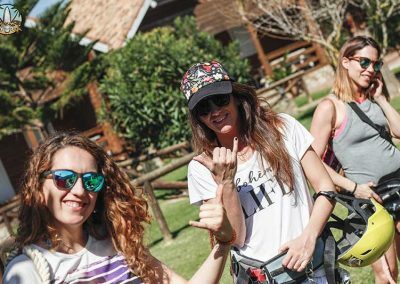 One Person: If you are travelling alone we have different options to accommodate you depending on your preferences and needs like hostels, private rooms, shared apartments etc… (The price will vary depending on season and type of accommodation). Two or Three people:If you are coming with friends, depending on our availaiblity , we will add one or two people in order to complete the group, always consulting with you first to check you are comfortable with your house. we have different options to accommodate you depending on your preferences and needs like hostels, private rooms, shared apartments etc… (The price will vary depending on season and type of accommodation). Four or Six people:You will have a complete house for yourselves. Without a doubt, Kitecamp Tarifa is the best option for your accommodation and kitesurf lessons, for you to learn or improve, and meet new people in Tarifa. 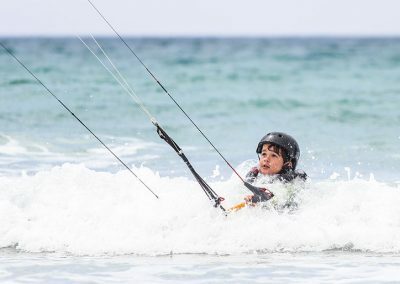 We also offer various other activities such as SUP, surf, windsurf, mountain bike , mountain climbing and more. Check out our offers and get in touch with us! We will adapt to your requirements to find the best solution for you! These prices include your accommodation and lessons. CONTACT US FOR FURTHER OPTIONS AND PRICES!